Can you design from concept to creation using only Browzwear 3D? 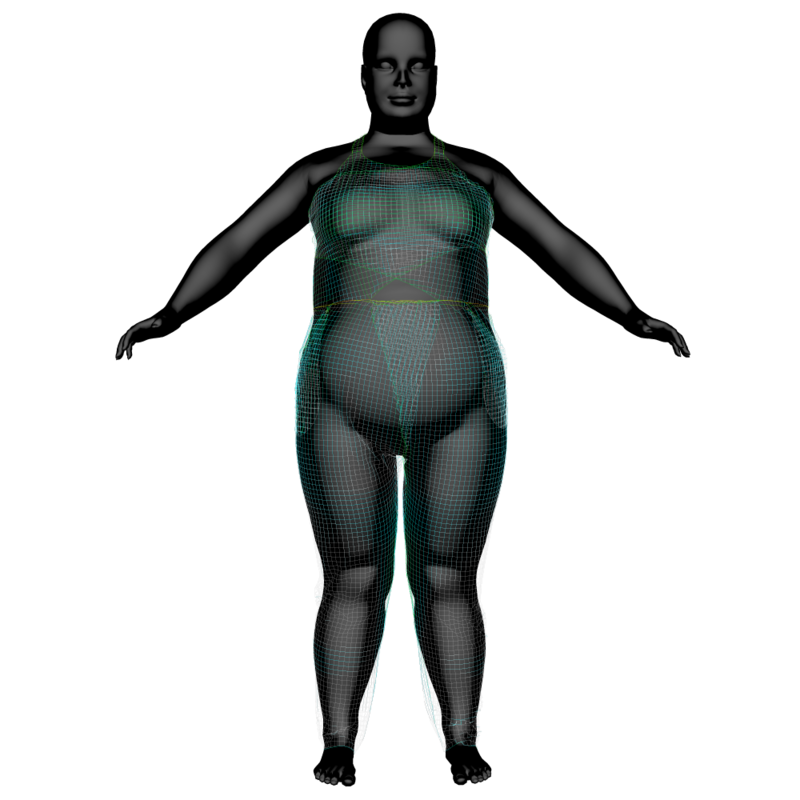 To create my customized avatar, I input my measurements, then visually compared photos of myself and the avatar to perfect posture and distribution. I knew that for this project, I wanted to try something that would be a fit challenge. With this in mind, I chose a garment that I always foundthe most ill fitting. Because of my body type, there are usually many fit issues for me with commonly produced jumpsuits. 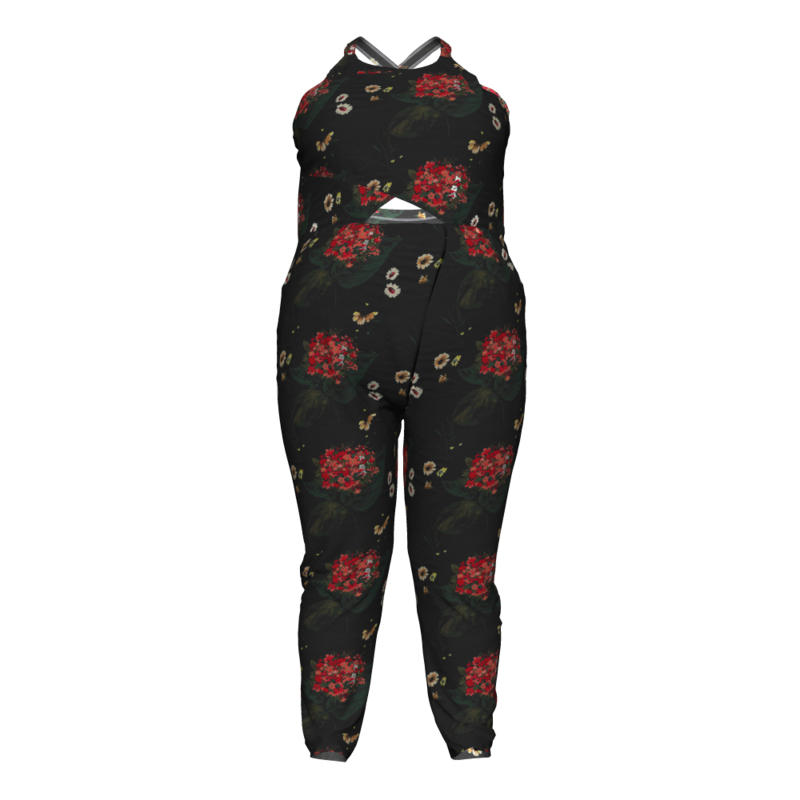 The jumpsuits I find usually have too low of a waist, are too long, have too much bust room, or the crotch depth is too short. 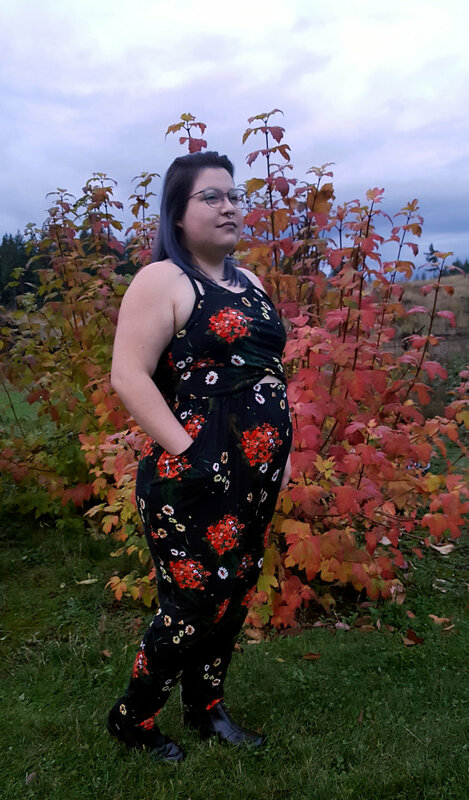 I was hoping with this project to finally make a jumpsuit that fits me well and is comfortable. 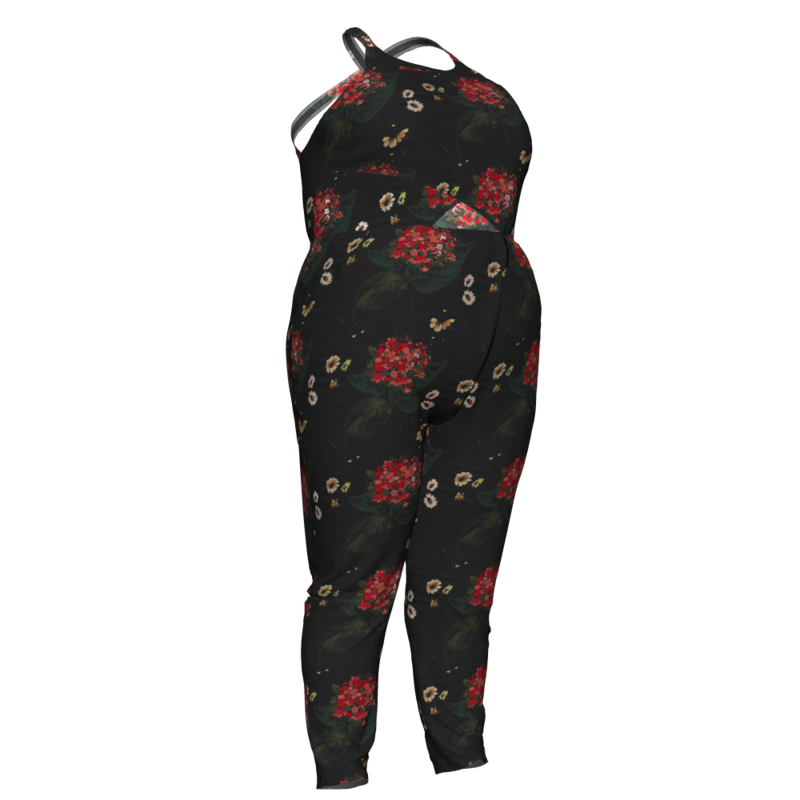 I designed three jumpsuits. The first is a wrap front with a lower bust cut out and wrapped front fold on the bottoms. 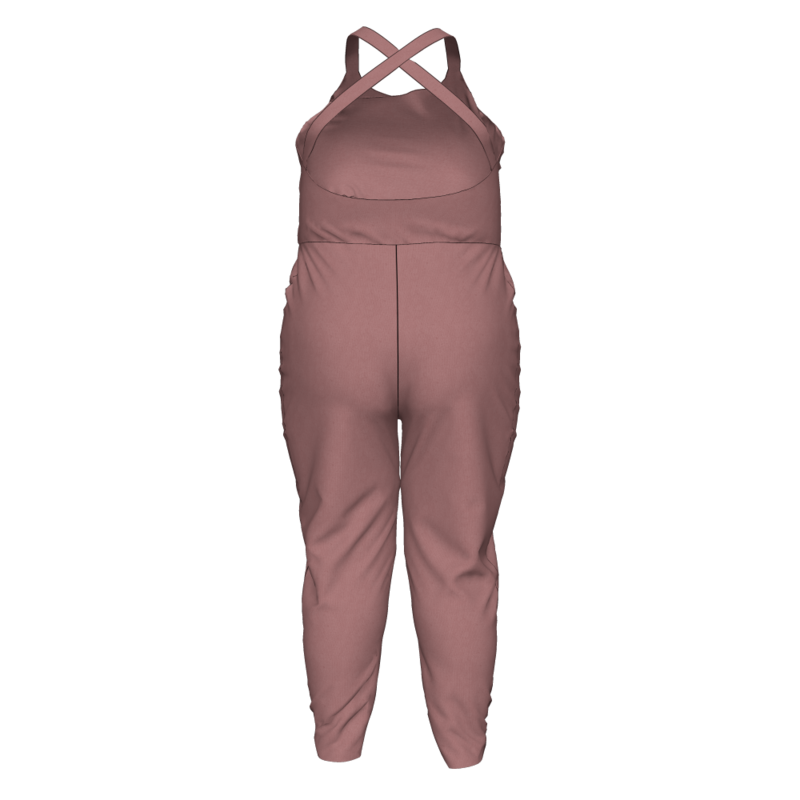 The second is a cropped culotte style with a V neck and crossed front chest straps. The third design is a surplice front with the same wrap front fold on the bottoms. The design I finally settled on is the first. I was curious to see if I could execute this design and how it would come together. 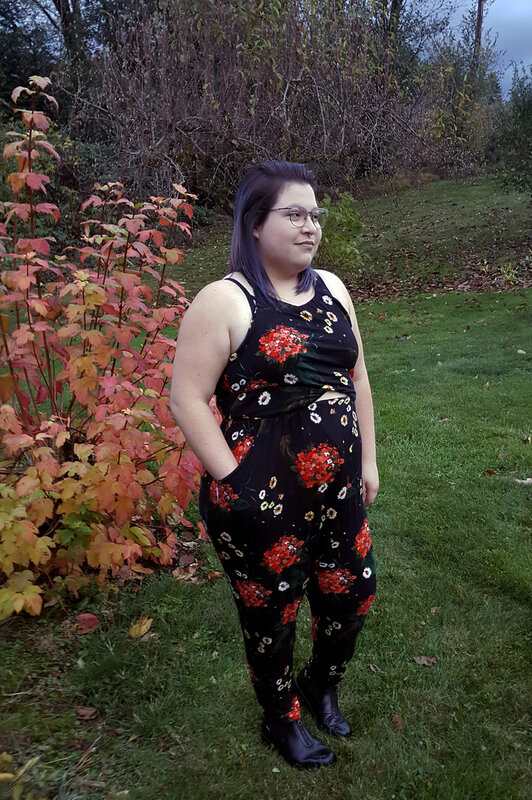 I drafted a basic jumpsuit pattern, sleeveless with a high neckline. 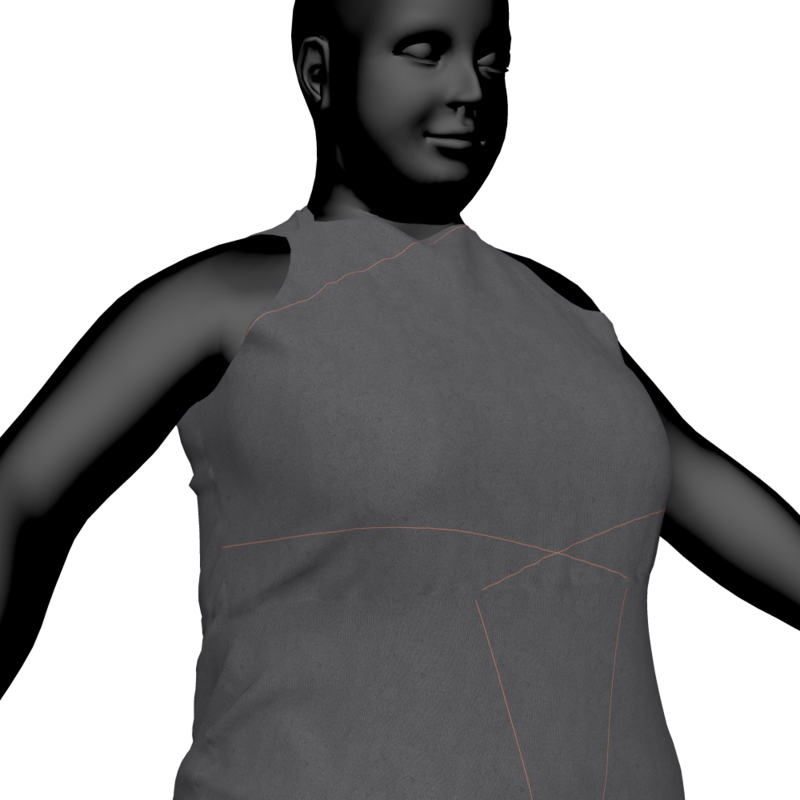 I built out my design lines from my base pattern and exactly what I expected to happened, bad gaping at the armholes. With some adjustment and adding elastic to the edges, the top smoothed out. I added in the front wrap on the pants. I loved the design line but wasn't fond of the way it hugged the body. 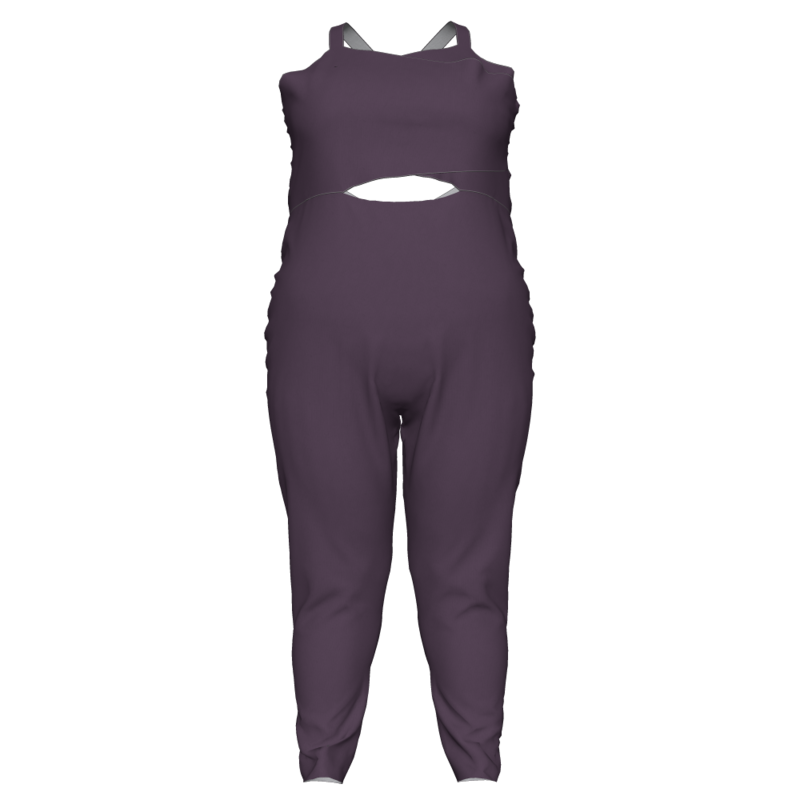 Looking at the garment with the tension map on, I realized the jumpsuit was fitting tighter than I had wanted. This was the first version where I applied the tested physics of my chosen fabric. I was happy with the way the design draped in the new fabric physics. It also made the design looser on the body. The final design came out wonderfully well. The fit seemed to be exactly what I was hoping to create. The final design has more drape to the front pant wrap for a more relaxed fit. There is really nothing better than getting to see your garment come together as quickly as you can think it. Being able to make adjustments without ever having to sew it up cut out so much guess work and time. I prototyped five versions in 3D before printing it and sewing it physically. Even though I could see on my screen that the pattern would work well and that it would fit, I was still so surprised to see how few changes I had to make outside of 3D to perfect the garment. 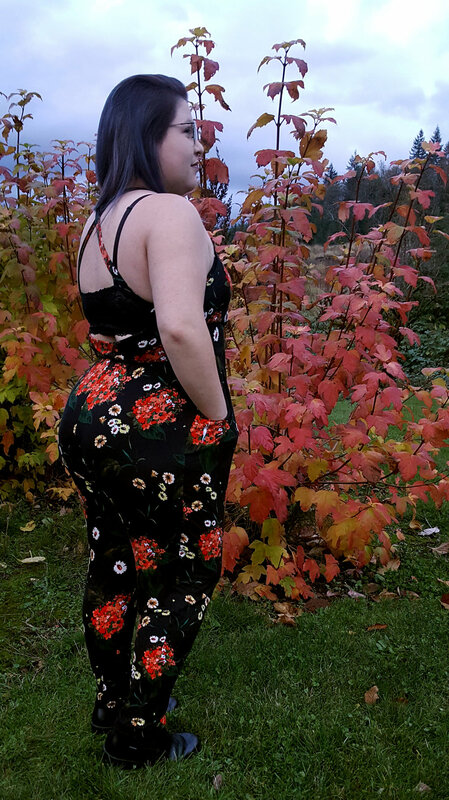 Overall the design came out great, but the top of the jumpsuit was too lose and had to be slightly altered by a few inches. As much as I was hoping to sew up a perfect final version, having only one additional alteration is still incredibly good! I haven't found a perfect answer to why the top was loose yet, but my guess has to be with the way I shaped the avatar. To get the avatar's bust to match mine, I had to do some alterations that made the measurement lines curve oddly.